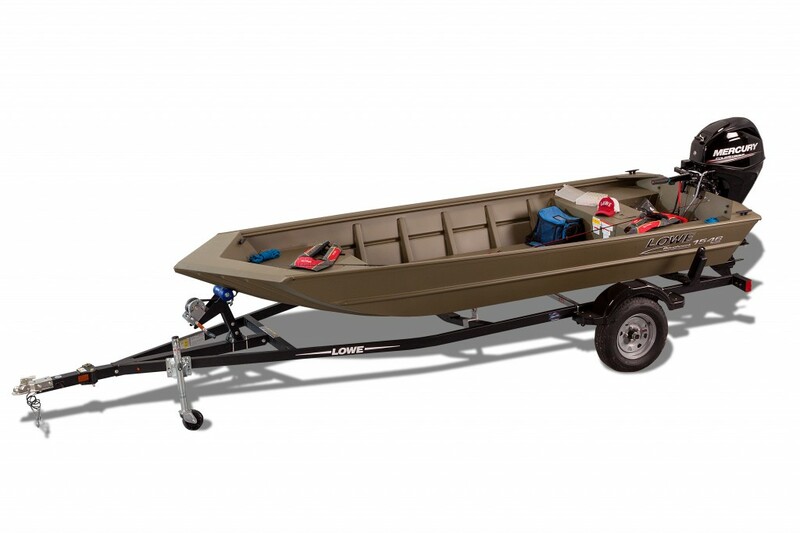 Looking for a small fishing boat with tiller handle? Fabulous deal on this 2019 RX 1546 Roughneck with 25 HP Mercury Tiller Handle! 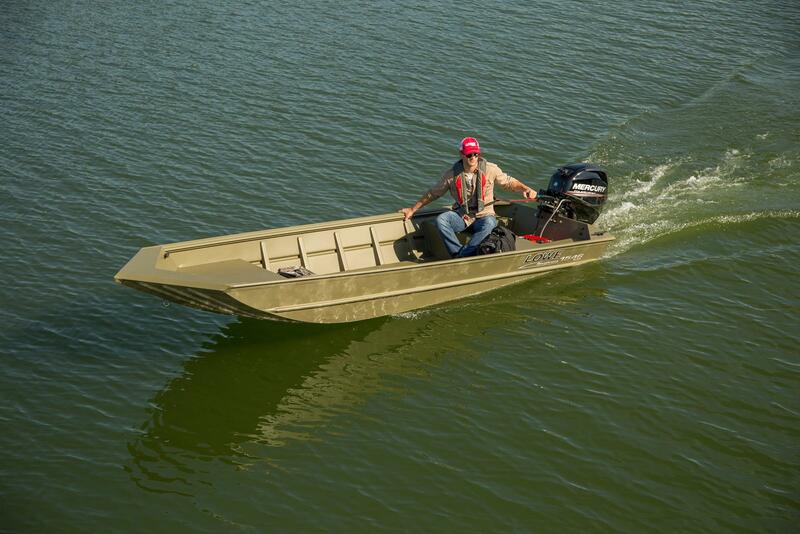 Call Landry's Outboard Motors' Sales Representative for more details at (985) 758-7948.